Now you can enjoy music in and room with the simplest installation. With this integrated LED wireless Bluetooth speaker that installs like a light bulb, you can have music in your room in seconds. 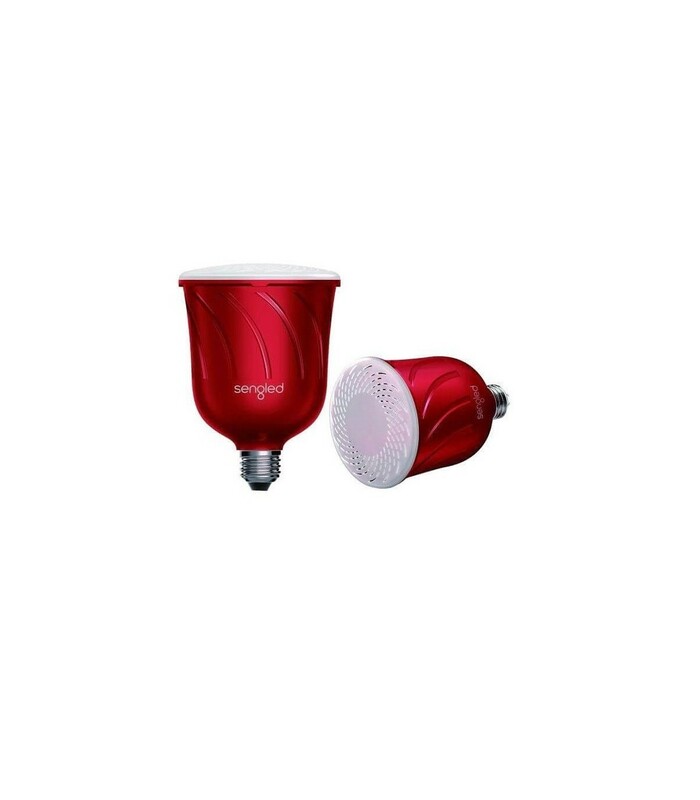 Pulse by Sengled is an integrated LED BR30 down/can/track-light with wireless JBL audio speakers. Simply install the pulse like any other light bulb, wirelessly connect the pulse from any Bluetooth-enabled phone, tablet or PC, and immediately enjoy your favorite media apps in your kitchen, living room and patio or wherever there is a light socket. Surprise your friends with sounds from the ceiling. · Wirelessly connect pulse from any Bluetooth-enabled device to enjoy light and sound in a whole new way, Bluetooth transmitter frequency range of 2.40-2.48 GHz; transmitter power: 4 dB, 30 ft.